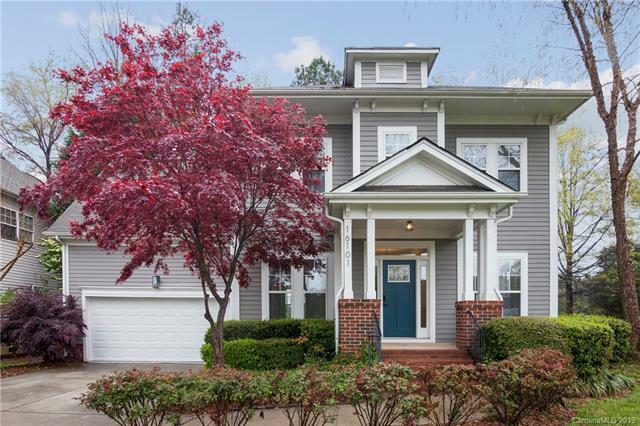 Youll be in paradise with this totally renovated craftsman home, with stunning views and watercolor sunsets over Lake Norman. 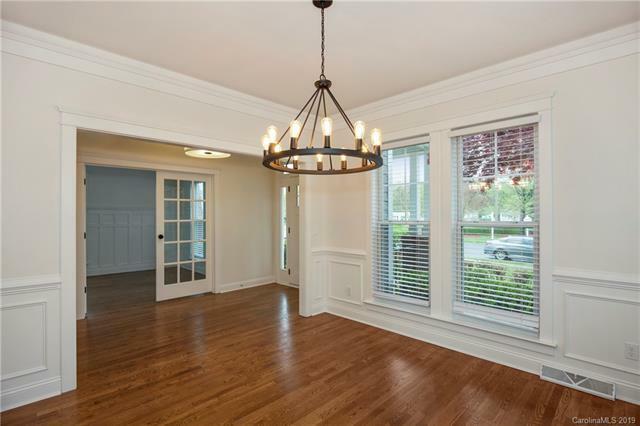 In addition to views, this home has refinished wood floors, a cozy fireplace, and home office with custom built-ins. Host a lakeside dinner from the refreshed kitchen, with solid granite counters, all stainless steel appliances, statement light fixtures, and a classic tile backsplash. Relax in the master suite with private screened in porch, promising year round views, as well as a walk in closet and dual vanities in the master bath. 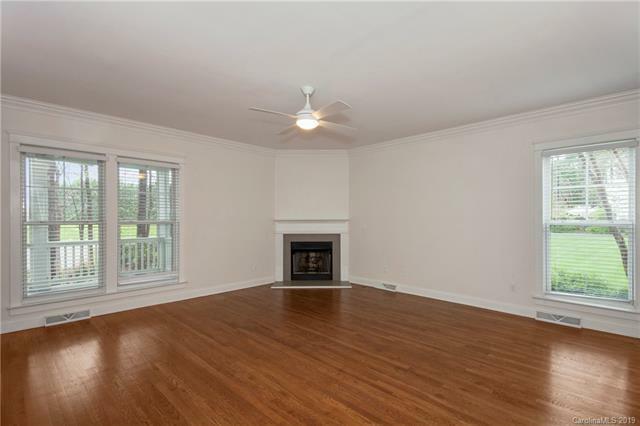 Upstairs, the bedrooms, plus a spacious bonus room, have been refreshed with new paint and carpet. Bathrooms throughout have been upgraded with new vanities, modern large-format tile, and polished chrome fixtures. Experience nature year round with the large screened in back porch and deck, plus a wooded, low maintenance yard and nearby parks provide plenty of room to roam.